Leading company in bespoke doors and windows, Force 8 have noticed a rise of trade customers and homeowners wanting stable doors for their homes, giving a traditional feel combined with a contemporary design. As security is one of Force 8’s main priorities during the manufacturing process, the use of their high security locking system allows for a door that aesthetically pleasing as well as secure. All stable doors from Force 8 are composite, allowing you to have amazing thermal efficiencies within your home. As you can open the top half of the door to allow ventilation, you can be sure that children and pets can be safe inside. Each stable door is manufactured in Force 8’s state-of-the-art factory in Hazel Grove – ensure that they have full quality control over how their doors are designed. This enables them to offer all their customers to see first-hand their unique approach to working. No matter what style of stable door you are looking for, Force 8 have a design for you. 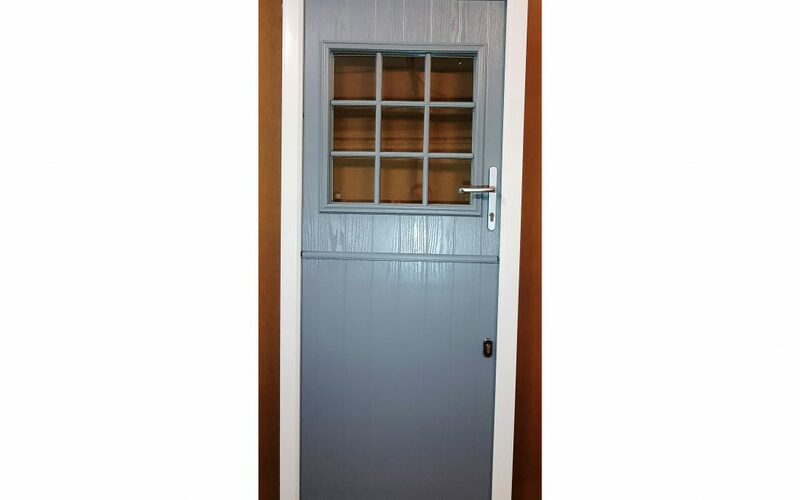 “We have the expertise and craftsmen to design any stable door which will meet your individual needs. Each of our stable doors is specifically designed and manufactured to be a stable door from the very start and this makes a huge difference in the design, reliability and security of our doors. No two stable doors are the same, further enhancing the wide range of products we sell”, comments Dennis. Force 8 have had a great start to 2019 by introducing new door designs to their collection. The Oslo, Bergen and Geneva doors have been added to the exclusive decadence door range. These designs have been added to their industry leading door designer, allowing them to take start taking orders for the designs. Force 8 is well known nationwide for their extensive portfolio of work. For a bonus, Force 8 can deliver nationwide meaning you are never far from their services nor their products. Don’t hesitate to contact Force 8 to discuss their many stable door options and how they can produce a design for you.